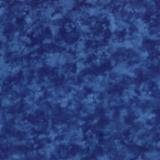 A marble blue backing fabric by Moda. 100% cotton. 108" wide.